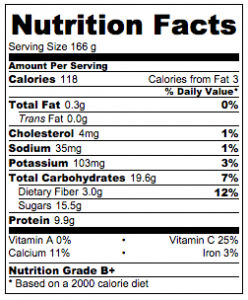 And unfortunately, none of these things are healthy for you. 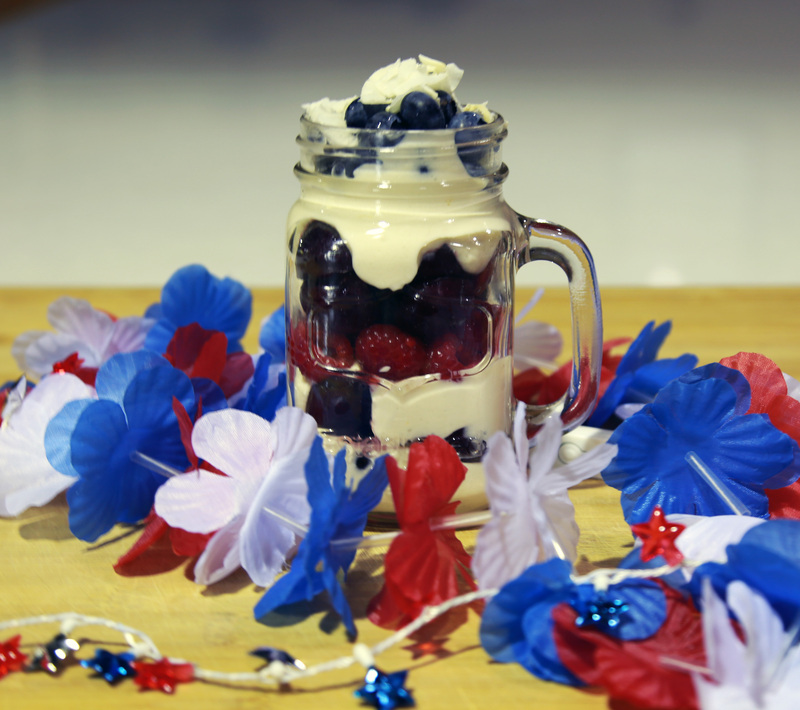 That’s why we love this recipe for Patriotic Probiotic Parfaits. Pour the yogurt, honey, vanilla, lemon zest & juice into a large bowl and mix well. Rinse your fruits thoroughly, but keep them separated! Put a spoonful of yogurt in each cup, then add a layer of cherries. Spoon another dollop of yogurt and add a hefty layer of raspberries and cherries. Add one more layer of yogurt, then top with blueberries. If you want, you can also add a bit of coconut shreds or slivered almonds as a garnish. Enjoy this scrumptious treat as you sit by the pool with your family, or while watching the fireworks with your friends.